1. Respect for Property, Self, and Others. 3. Be Safe and Caring. 4. Do Your Best Every Day. I promise to respect and care about my school and other Dragons. I pledge to work hard and be responsible. I promise to show perseverance and self control at all times. I will be honest and a good example for others, and I will treat people the way I want to be treated. 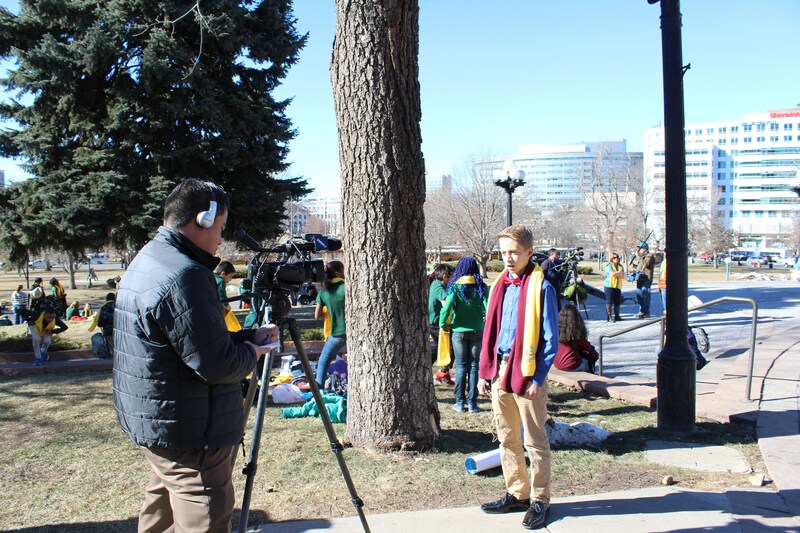 In addition to the the Flagstaff Four and the Dragon Pledge, Flagstaff Academy is committed to providing opportunities for students to develop positive character traits. We have identified Core Virtues which are incorporated into monthly activities and Character Education with students. Our character education focuses on defining and practicing one core virtue each month. Additionally, each month a grade level develops a lesson to model and promote a core virtue. We work intentionally to create a culture built on “No Surprises.” Honest and respectful communication are central to this goal. We expect every member of our school community to express Flagstaff Academy's Core Virtues through their interactions with one another. Whether in person, during driveline, in conversation with teachers or staff, or through e-mail, we emphasize kind and respectful communication. 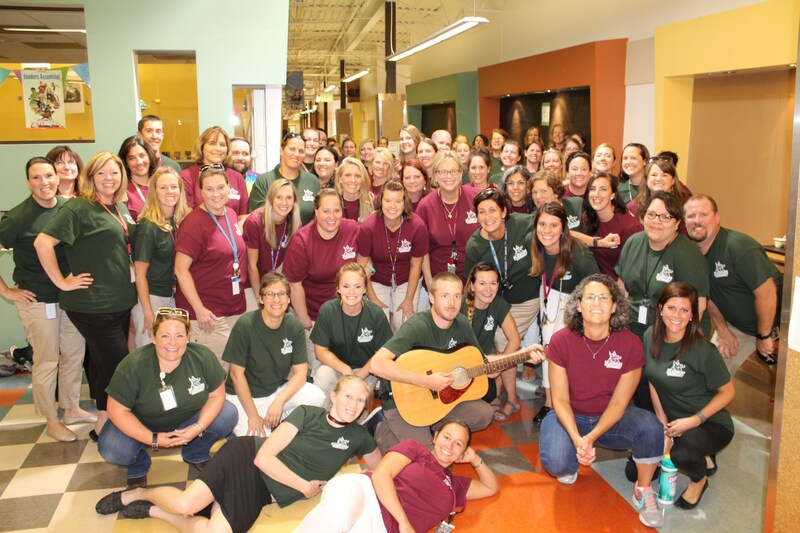 Flagstaff Academy utilizes a multi-tiered Restorative Practices approach within the school's culture and is embraced by the school leadership, staff, and students. The result of this approach is a community that is committed to self-responsibility, self-discipline, and self-awareness of how our words and actions impact one another. What does this look like in the classroom? Restorative Language - Our school's discipline code integrates restorative language as an important way to reflect the inclusion of such practices in the discipline process. Further, many of our staff have been trained in Restorative Practices, which helps to unravel the often adversarial dynamic between students and authority roles. Connection Circle - Our classroom practice this conflict prevention strategy that enhances relationships among students and with staff. The process enhances empathy and thereby hasresults in a conflict reduction/prevention effect. Restorative Agreement Meeting - We are committed to a successful learning environment. These meetings begin with emphasizing the positive attributes of the student and intended to assist both student and teacher to arrive at an agreement about what needs to be done to improve their working relationship. Solution Circles - When more is needed, a facilitated circle practice is used as an alternative way to address an incident or specific concern and will typically require a single meeting. Circle participants determine what harm resulted from the violation and what the violator needs to do to repair the harm. All participants sign a written agreement. If the person who caused harm completes all items in the agreement, there are no further disciplinary actions taken. If not, he or she is given traditional discipline consequences. Not used in bullying incidents. Restorative Alternative to Expulsion and Suspension (RATES) - A more advanced, district-level form of the Solution Circle process that may be used to address serious school violations that would otherwise result in school district expulsion or suspension. This circle includes parents and community members. 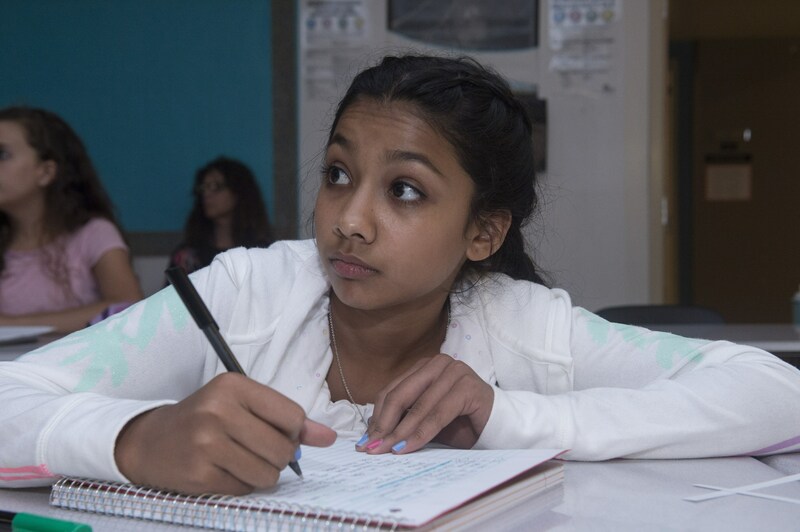 At Flagstaff Academy, connections are an important part of our students’ educational journey, from the connections they feel with their teachers, their peers, and the very school itself. Research has shown that this increased sense of connection results in better school performance. Our philosophy is to intentionally build relationships with our students and facilitate them between students every single day through Restorative Practices and a Positive Behavior Support System. 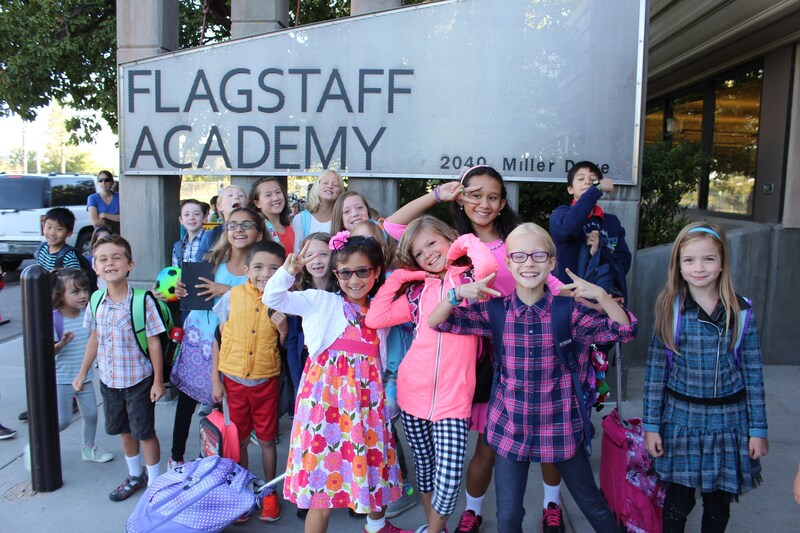 In the fall of 2016, Flagstaff Academy implemented a new program called CHAMPs to promote high expectations, common language, and positive interactions. CHAMPs is an acronym that stands for Conversation, Help, Activity, Movement, Participation, which result in Success. 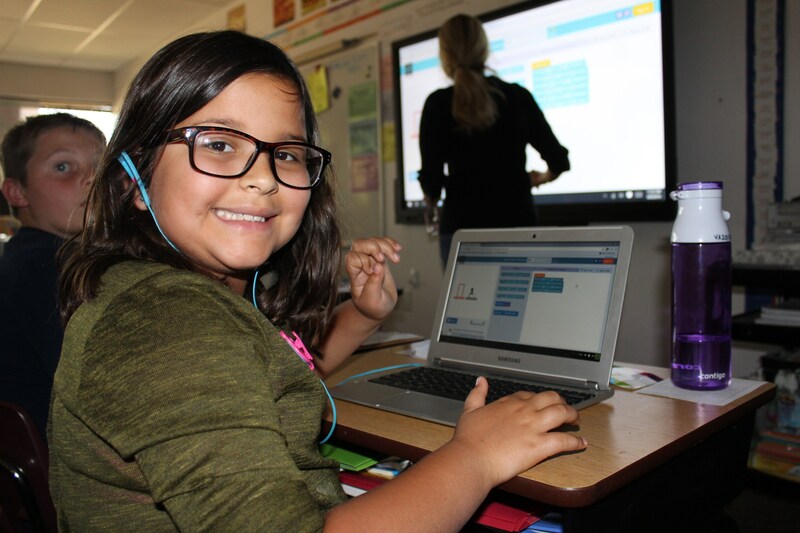 CHAMPs is a guide for teachers to build and implement a proactive and positive classroom management system and a process of continuous improvement. In this short period of time, our students, teachers, and administration have felt the positive effects of CHAMPs and we have fully embraced it. The common language that we have from Kindergarten all the way to 8th grade has been an amazing way for our teachers to connect with each and every Dragon at Flagstaff Academy. To learn more about CHAMPs, please visit Safe and Civil Schools website. We believe in emphasizing the positve and love to recognize our students as they embody our Core Virtues. We use "Dragon Links," to recognize and reinforce everyday behaviors that exemplify our Dragon Core Virtues. Code of Conduct Recognition forms are used to recognize positive actions that demonstrate our Core Virtues. We also understand the importance of celebrating important milestones and achievements. Awards and celebratory events are used for students who perform or achieve growth. Discipline is an interaction with a student. 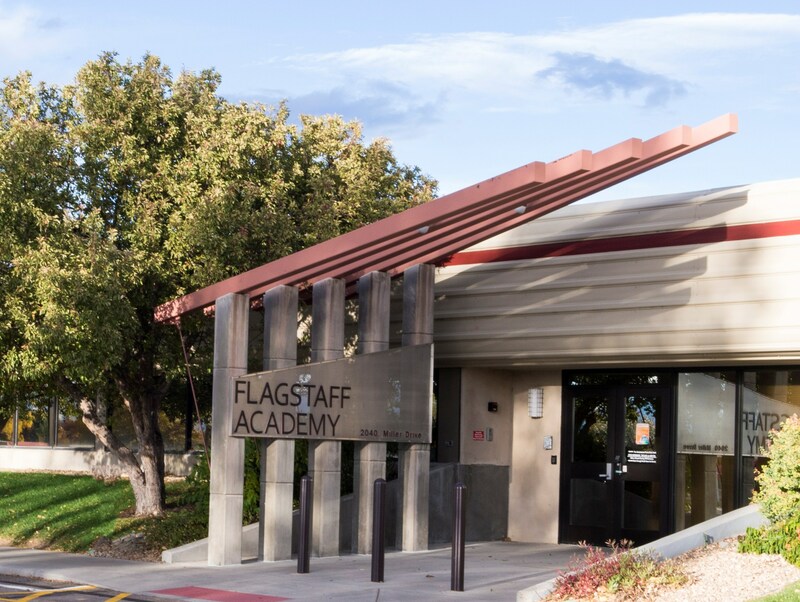 Flagstaff Academy teachers, staff, and parents are “Partners in Education” with the shared goal of providing students with positive social behavior skills and tools needed to control their behavior effectively, and increasing their self-esteem. When there is a need to communicate to a student and family about an incident, we use Flagstaff Academy's “Code of Conduct.” We use both verbal and written methods to communicate both positive and negative behavioral feedback with students and parents. View Flagstaff Academy's full Discipline Policy in the Parent Handbook, p. 52.